Wind DamageWinter storms can blow off your home’s loose shingles, leaving the wood deck defenseless against snow, ice and water. The wind can also rip off broken flashing, weakening your roof’s soft underbelly even further. An inspection allows an experienced roofing contractor like Tedrick’s Roofing to strengthen these vulnerable areas to keep your roof intact before the storm comes. Valley DebrisIt’s not uncommon for leaves, twigs and pine needles to settle on your roof’s valleys over time. While small pieces of debris may not pose an immediate threat, they can give you headaches when left unchecked. 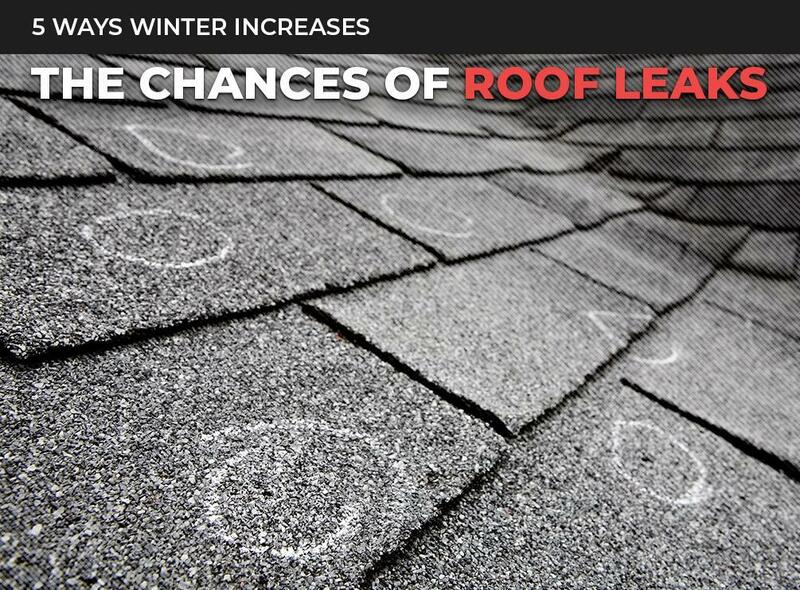 They can cause the rainwater to back up and penetrate the fasteners that keep roofing materials in place. Also, allowing them to decay can ultimately damage your slate, asphalt shingle, metal or wood shake roof at some point. Attic FrostPoor attic ventilation can spell trouble for your roofing system. The indoor moist air can condense on the underside of your roof deck and eventually be covered with frost due to the freezing outdoor temperature. When it melts, this kind of “leak” will compromise the integrity of your insulation and dampen your interior. Ice DammingInadequate ventilation in the attic can also result in ice dam formation. Their sheer weight brings added stress on your roof, accelerating wear and tear. Gutter CloggingClogged gutters and downspouts almost certainly pave the way for a roof leak. They can cause overflows, allowing the rainwater to cascade onto your siding, windows, landscaping and foundation. When not removed, any blockage to your gutter system can increase the chances of ice damming, too. At Tedrick’s Roofing, we’ve been maintaining all types of roofs in Auburn, WA, and nearby areas for over 25 years. We can schedule regular evaluations, conduct routine cleaning and perform essential repairs to winter-proof your roofing system. Contact us now to schedule your no-obligation roof inspection and get a FREE estimate.